After breakfast at the hotel we will pack our things and take a private bus journey to the start of our trek, Sundarijal. The beauty of this trek is that our transit time is short. Within an hour from leaving we will arrive at our start point. We will need to wait a short time while our porters arrange our bags and start moving. The trek itself will be about 4 hours long today. 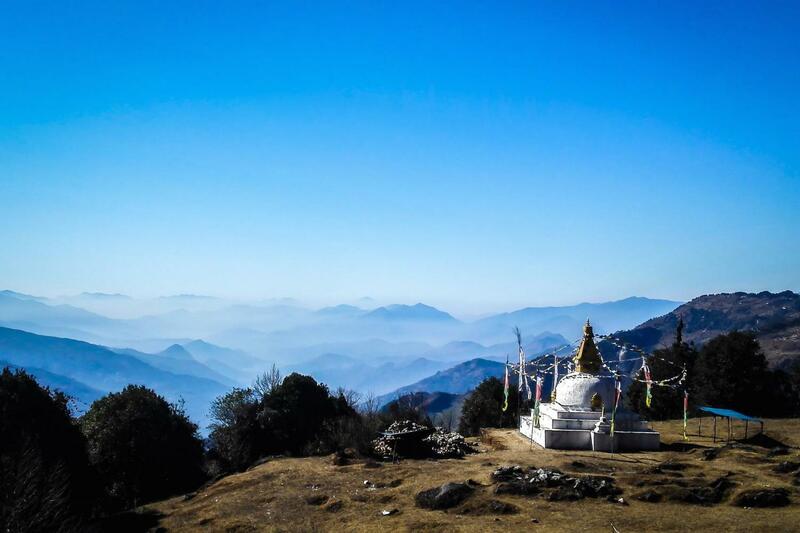 We will start with a steep climb through the Shivapuri National Park, onto a dirt track to Mulkharka (1,800m) and then onto Borlang Bhanjyang (2,440m). As we walk we will constantly move further away from civilisation and into more peaceful forest surroundings. Eventually we will reach Chisopani (2,140m), which is a modern village, where we will sleep in a tea house for the night. After breakfast at the tea house it will be time to move again. A 6 hour trek will take us initially along a dirt track before dropping off the ridge and towards the village of Chipling (2,170m). 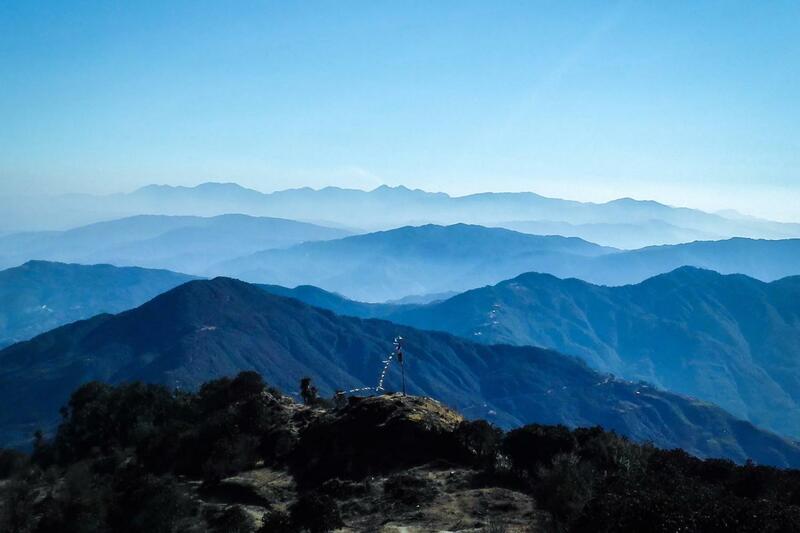 From here we will trek through cultivated fields and forests past several villages before reaching Kutumsang, where we will spend the night. 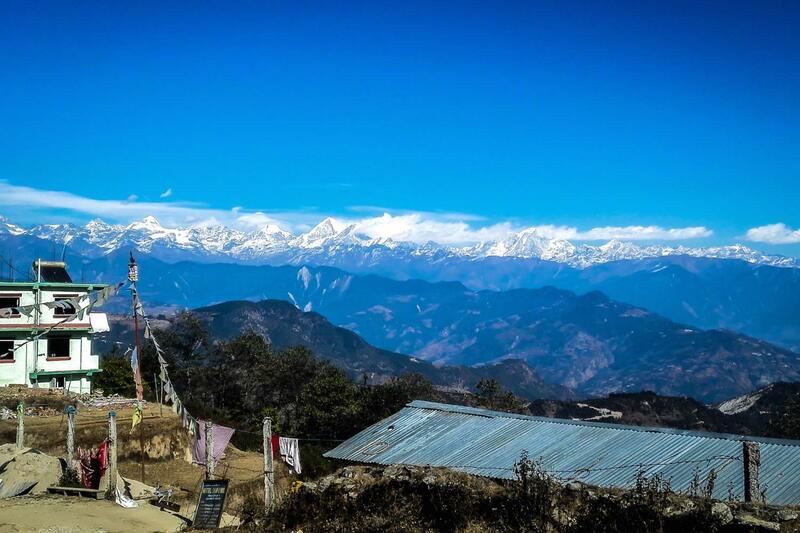 This is a pretty little village of only one guest house, with a small campsite and with great views of the Himalayas. We will camp here for the night. 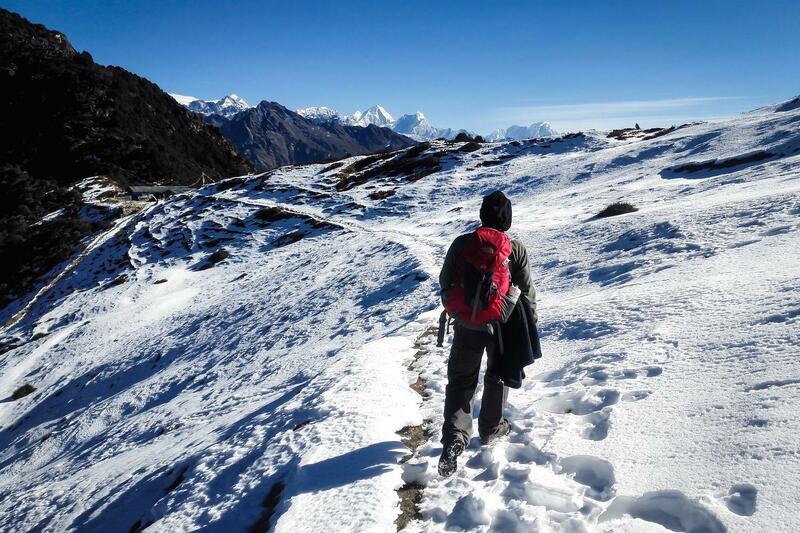 Today is one of the most exciting, as well as one of the most committing, days of the trek. 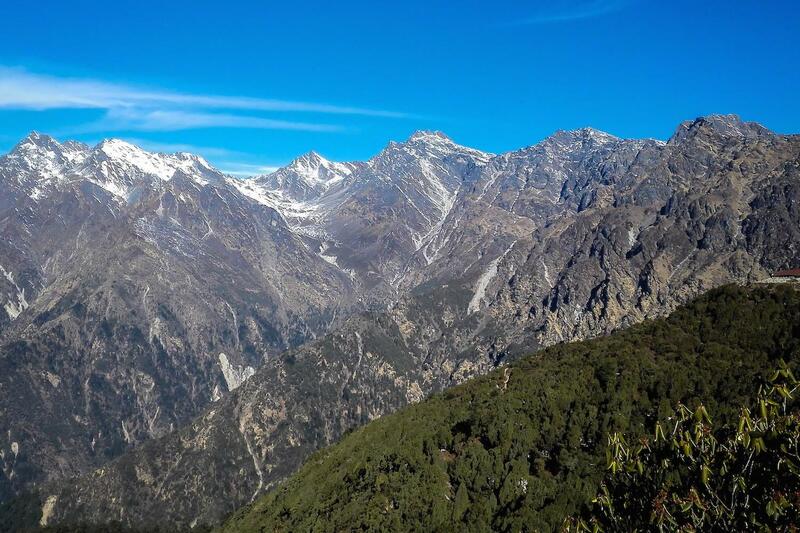 We will walk for about 7 hours and climb about 1,600 metres to reach the village of Tharepati, where beautiful views of the Langtang and Rolwaling ranges of mountains can be seen. 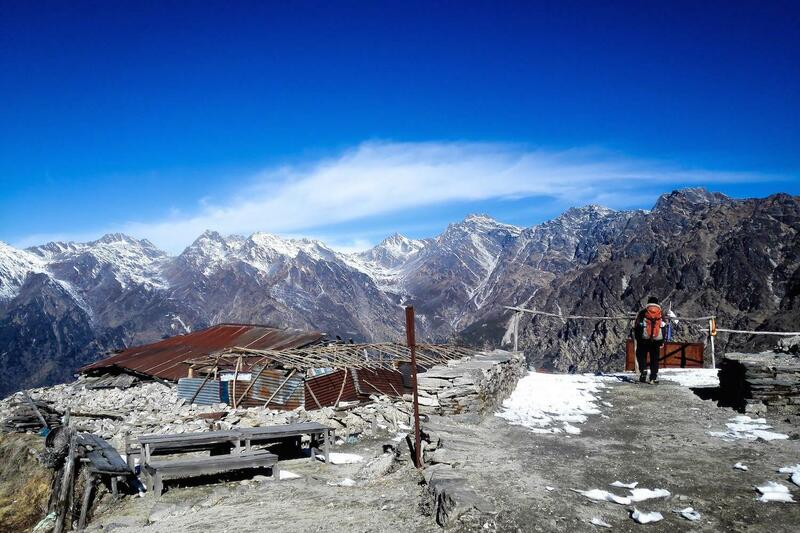 Several steep sections of the trek will tire us out, and we will take regular breaks to regain our strength today. 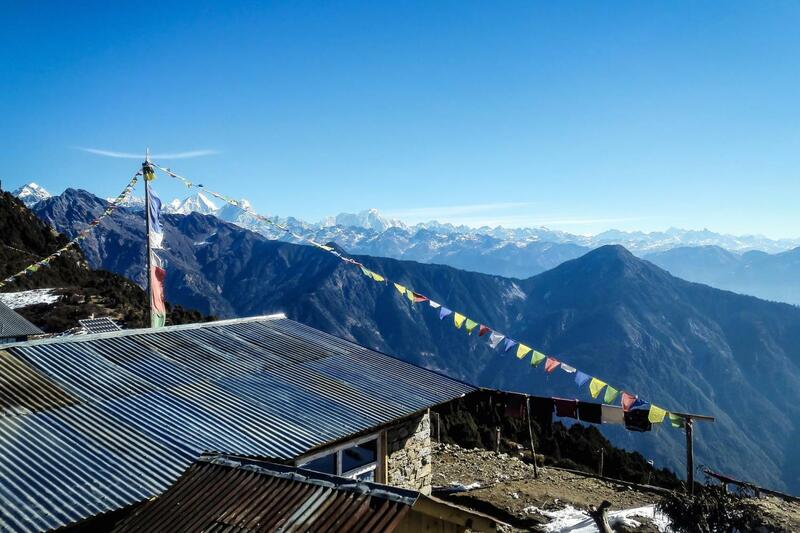 We will trek past streams and cow meadows to reach the ridge that will take us to Tharepati, and here is where the best views can be seen. The famous Gosainkund trek branches off from Tharepati, but we will be sleeping here for the night. Tonight we will sleep in tents, wrapping up warm to ensure a good night’s sleep. If the weather allows, we will wake up just before daybreak this morning to watch a beautiful sunrise over the Himalayas. For many this moment will be the highlight of the entire trip in Nepal. After sunrise and breakfast we will continue our now daily routine of packing up and moving on. Today will be slightly shorter, about 4 hours in total. 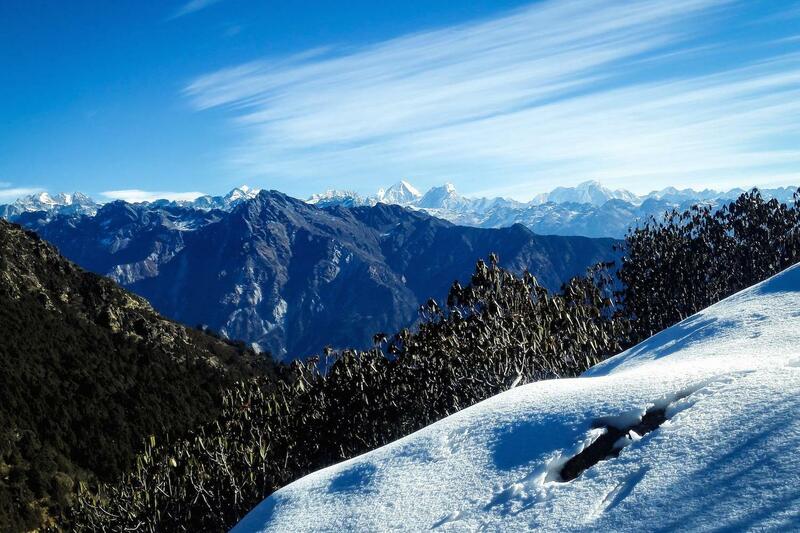 From the ridge at Tharepati we will drop down into the surrounding forest and meadows before reaching Melamchi Ghyang. We will witness some of the damage caused by the earthquake in 2015 here, and we will have the opportunity to learn a little bit about the challenges faced by rural communities following that event. We will sleep in a tea house for the night. Today we will be trekking for up to 6 hours, not losing any overall altitude, but engaging in a few steep ascents and descents along the way. After our initial descent from Melamchi, we will cross the Melamchi River and then climb back up towards Tarke Ghyang. Today we will be passing through Sherpa villages, witnessing their way of life, all the while with the backdrop of stunning Himalayan views in the background. 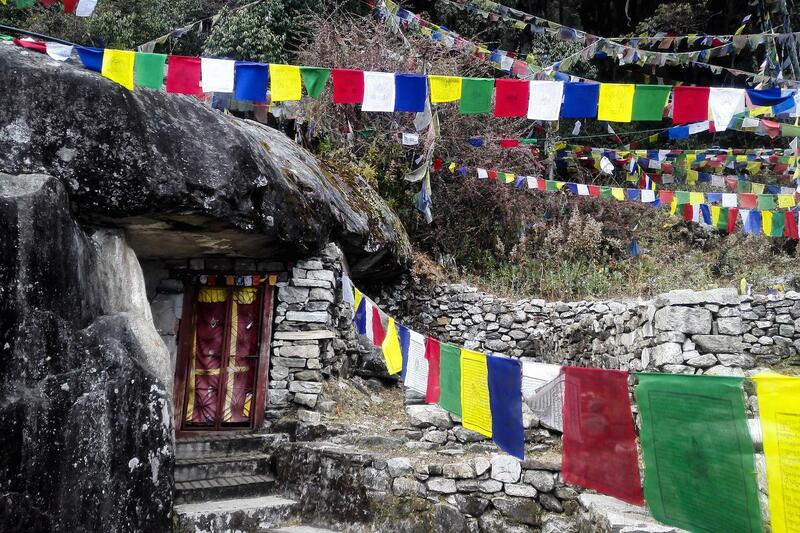 Our destination for the day, Tarke Ghyang, is also known as “Helambu”; the namesake of our trek. This is because the majority of the people living here are from the Helmu caste of Nepali culture. Tarke is also home to one of the largest and oldest monasteries in the region, which we will get a chance to see. Tonight will be our final night in the mountains, and we will be camping again. It’s time to make the most of the peace and quiet, perfect mountain air and stunning views, before our last day’s trekking tomorrow. Our final day in the mountains is a short one. 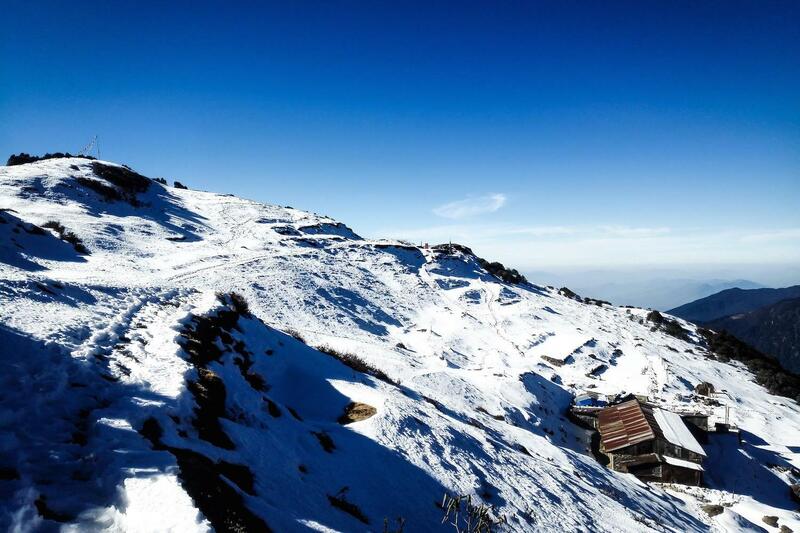 We will depart a little later than normal, as there is no rush for us to reach the end of the trek today. We will descend to Thimbu, slowly reintegrating into civilisation as we do so. The day will only take about 3 hours until we reach Thimbu, where our bus will be waiting to take us back to Kathmandu. Today is yours to explore the Kathmandu Valley and some of the 7 World Heritage Sites located in the area. We can provide a guide and transport for a small fee, or you can explore on your own. Alternatively you can wander the back streets of Thamel, checking out the food or buying some gifts for friends and family. In either case we will ensure that you make it to the airport in time for your international flight. It's been a pleasure.